If you are seeking for adventure when you are in Australia, then snorkeling could just be another activity. So, shed away those worries and consider these sites. Regardless of how skillful you might be, you don’t need anything else to explore. 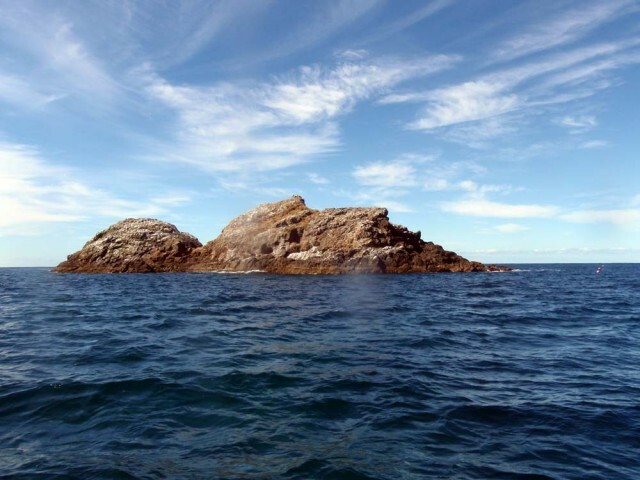 The Byron Bay is a part of caldera which used to be known as the shield volcano. The remains of the volcanic eruption make this as one of the best snorkel sites. Contact Kesari Tours to know how you could plan your tour. 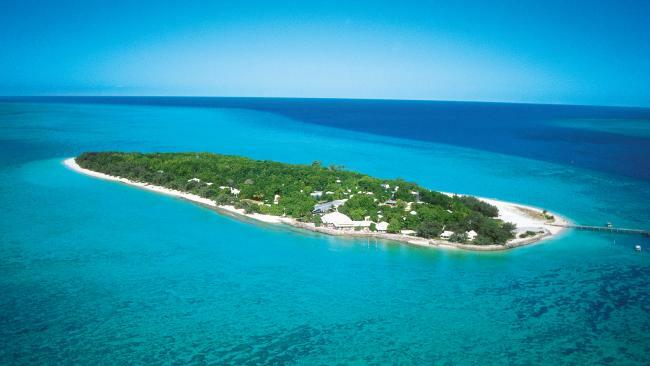 The Heron Islands are famous as the nesting grounds of green sea turtles. You also get a chance to explore the submerged ship, Jane Lockhart which sank somewhere between 11th and 17th December 1868. The excitement doesn’t stop even after snorkeling. This is because you are bound to come across a plethora of birds like Silver Gull, Kingfisher, Capricorn silvereye and the Bar-shouldered dove. Kesari Tours is an expert in helping you out with packages if snorkeling is what you yearn for. 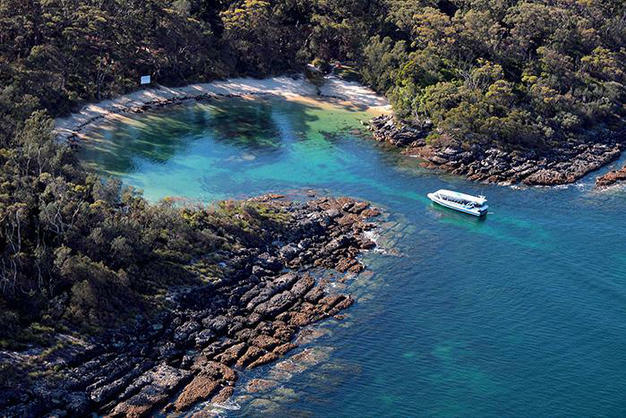 Known for white sand and a pool of whales, Jervis Bay is famous for snorkeling. Gorgonian Wall, Point Perpendicular, Middle Ground, and Ten Fathom Reef are some of the sites for safe diving. Rays, mackerel, and Tuna are some of the species you can come across. 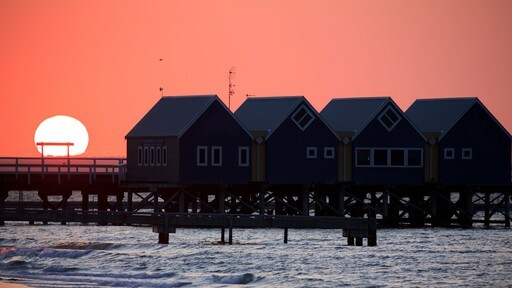 Considered to be the longest jetty in the Southern Hemisphere, the Geographe Bay is a place to visit when snorkeling is concerned. As you dive inside, it’s not dangerous because the bay is as shallow as you think about. Speak with the team at Kesari Tours and plan the itinerary if you wish to visit the bay. 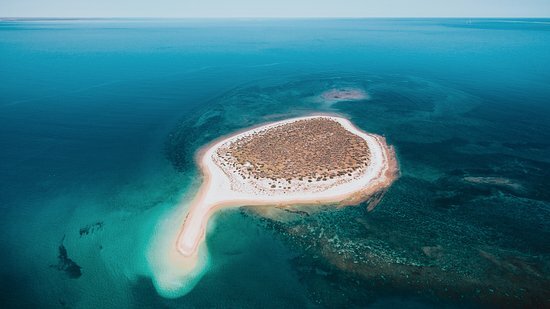 With a 1000 meter runway, somewhere along the coast of Onslow are 10 islands set in the seascape. It would surely be an amazing experience as you start off with the adventure at Black Flag. This location is 10m deep and you can view the black coral trees. 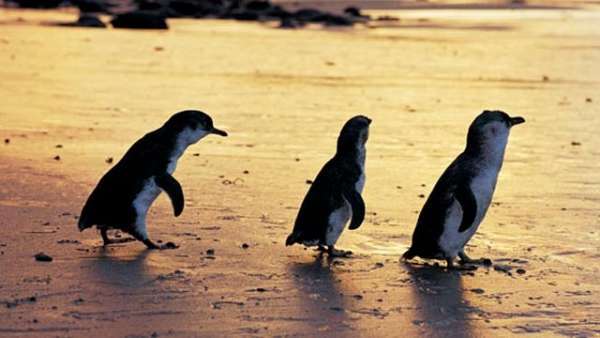 Penguin Islands is an archipelago that boasts limestone. After you have gone through the adventurous activity, there’s much more to add to the list of memories. You would be exploring more about the natural trails as you snorkel. Forty minutes south of Perth is where these islands are located.